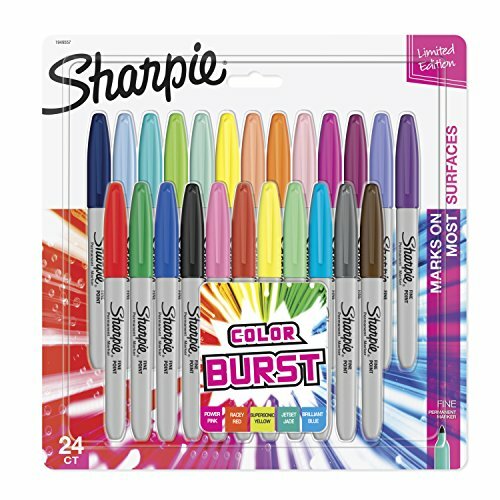 Sharpie Color Burst Permanent Markers, 24-Count - Only $8.59! 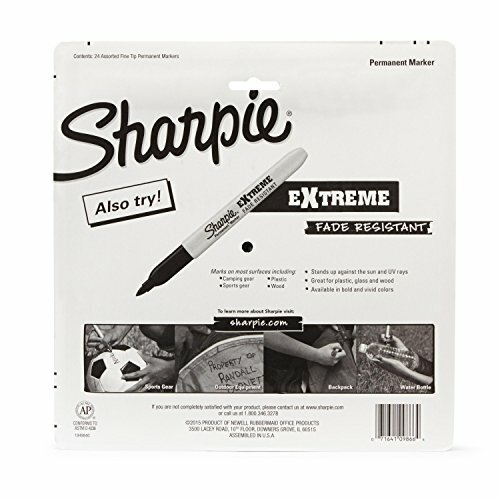 Sharpie Color Burst Permanent Markers, 24-Count – Only $8.59! Score a GREAT DEAL on the Sharpie Color Burst Permanent Markers, Fine Point, Assorted Colors, 24-Count today for only $8.59 from Amazon! You will get FREE Shipping if you are a Prime member! If you are not an Amazon Prime member you can grab a FREE 30-Day Trial HERE! Get the all the Details of this deal below! Don’t miss this deal at Amazon Today on the Sharpie Color Burst Permanent Markers, Fine Point, Assorted Colors, 24-Count for only $8.59! Previous Post: Willow Tree Ornaments for Pet Lovers – as low as $10.84 Shipped! Next Post: Poopsie Slime Surprise Unicorn – Dazzle Darling Or Whoopsie Doodle – $49.99 Shipped!